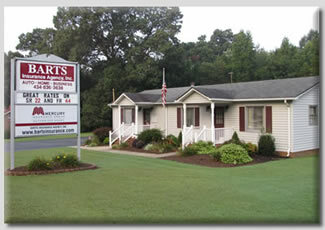 Barts Insurance Agency, Inc. is located in Danville, Virginia at 3675 US Highway 29 North. 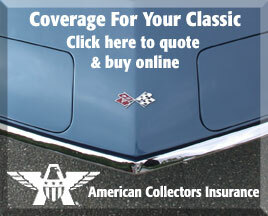 If you have any questions or comments please contact us at (434)836-3638 Monday-Friday between 8 am - 5 pm. Also, feel free to contact us anytime at bartsins@comcast.net. We look foward to hearing from you!